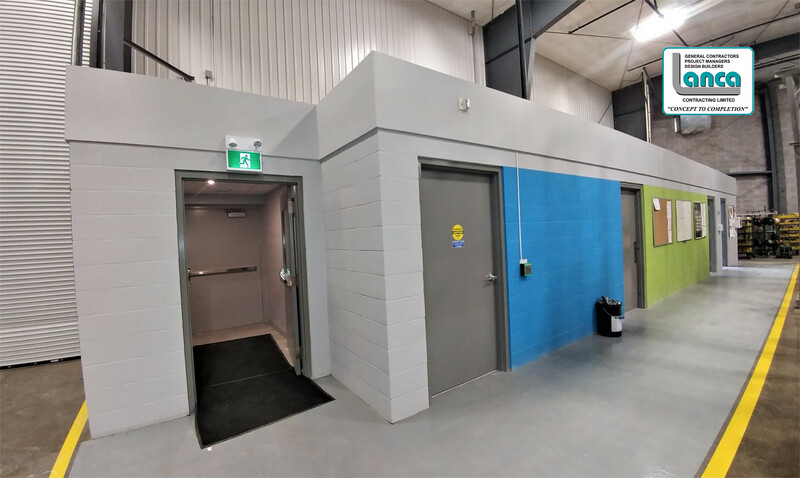 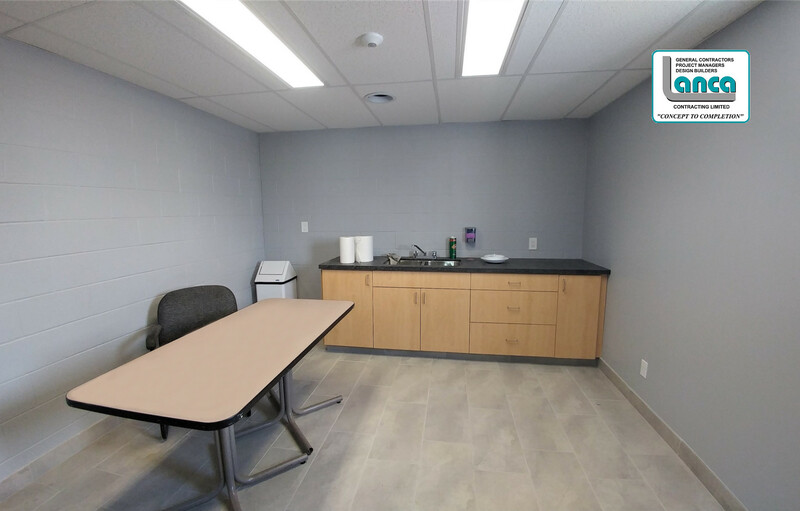 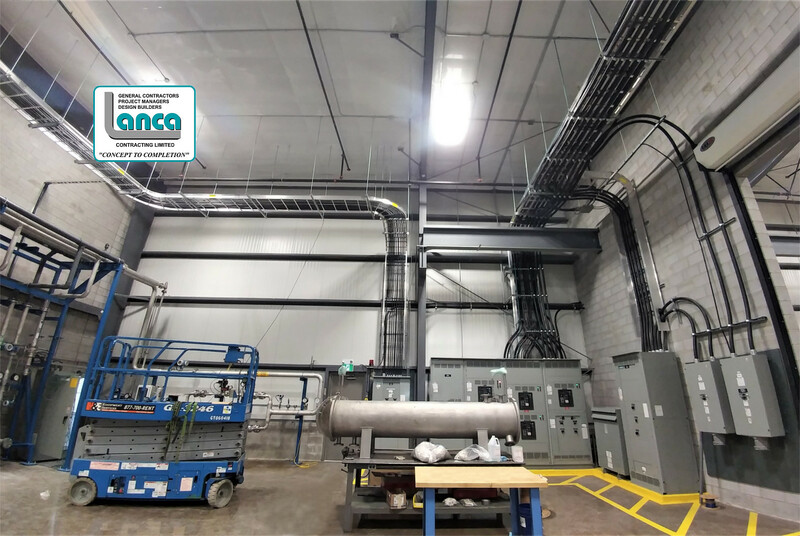 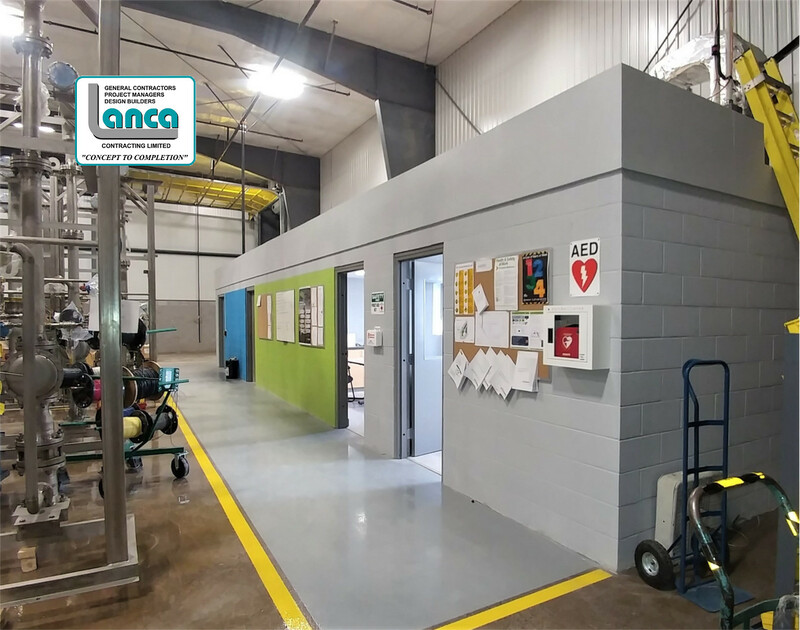 Suez Leasehold Improvements – LANCA Contracting Ltd.
Lanca Contracting Limited has Substantially completed the leasehold improvements for Suez Water Technologies 1st Canadian ozone production facility. 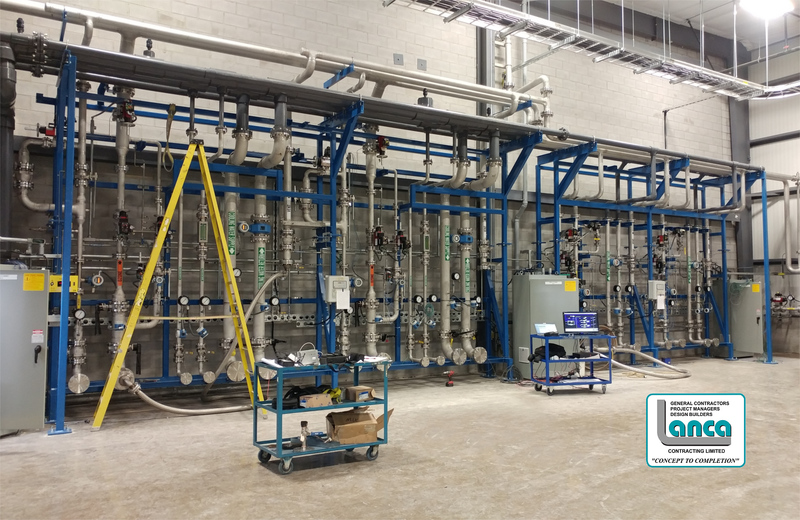 This state-of-the-art facility provides customized, high-purity industrial and municipal water treatment solutions. 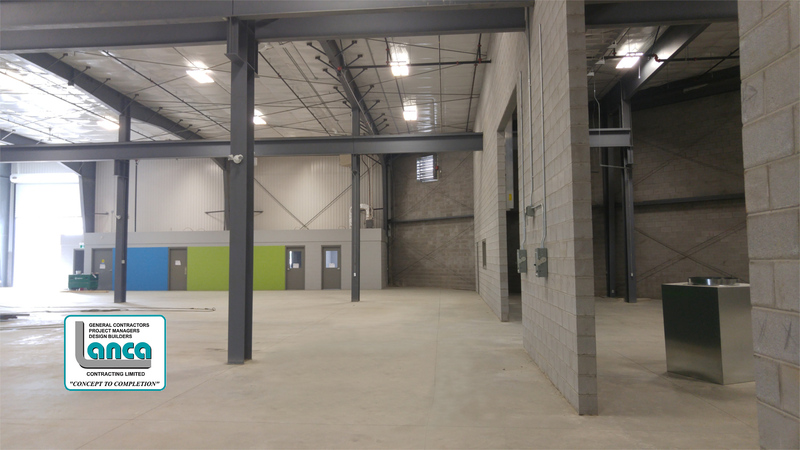 The interior fit outs included new offices and 15,000 sq. 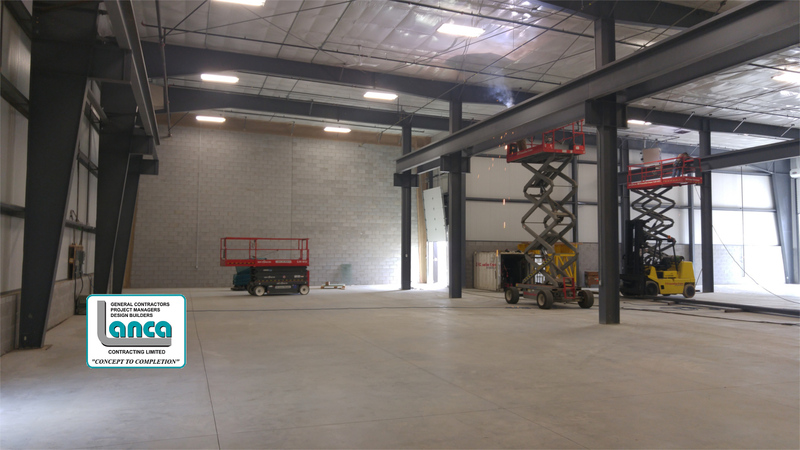 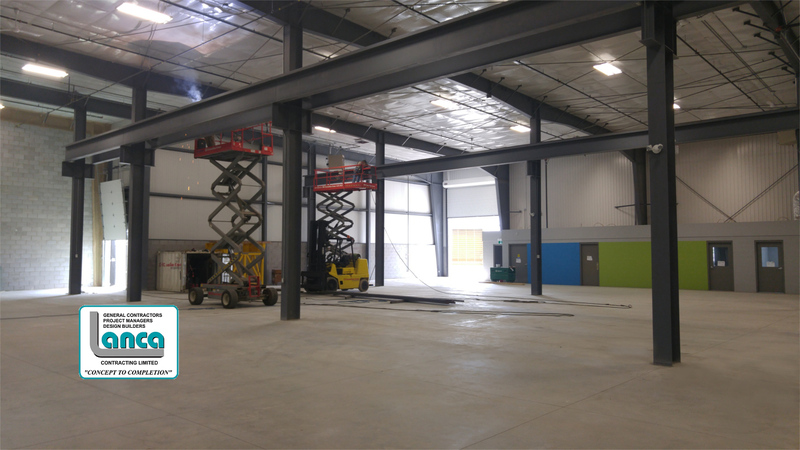 ft. of production space with two 14 ton cranes. 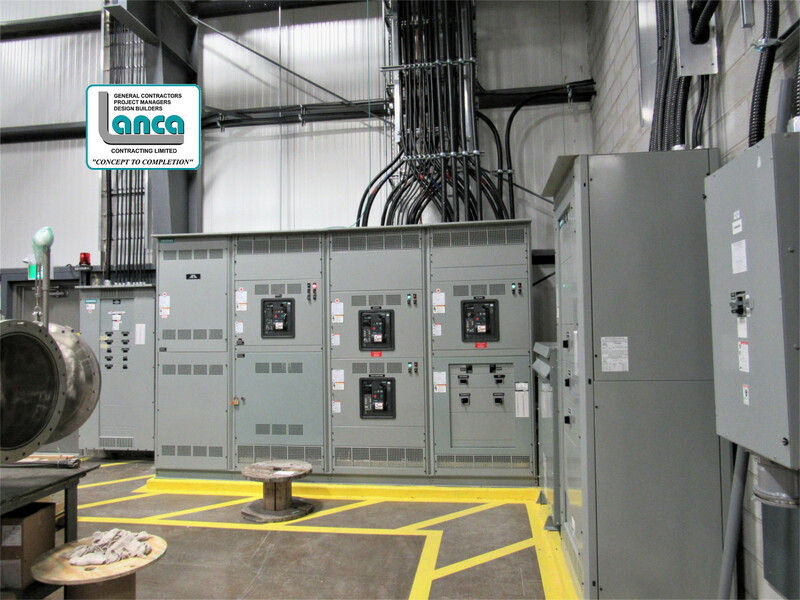 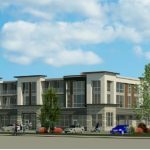 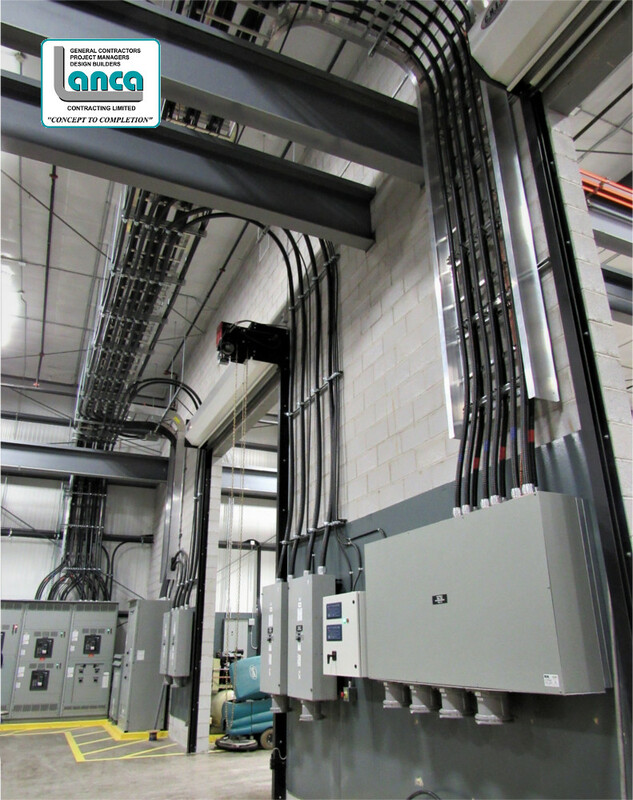 The building electrical systems were upgraded from a 200 amp service to a 2,500 amp service.